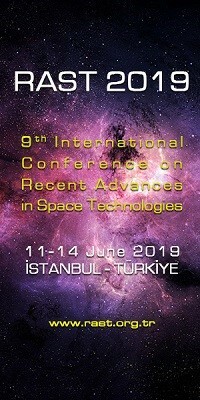 13th Annual FAA Commercial Space Transportation Conference | Space Agenda, The space related events calendar! 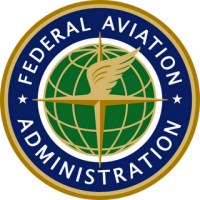 For the past 12 years, the Federal Aviation Administration (FAA) Office of Commercial Space Transportation has hosted the Commercial Space Transportation Conference in the Washington, D.C. metropolitan area. 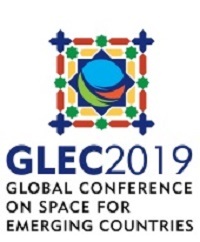 2010 marks the 13th year that this conference will provide a forum for policy makers and technical experts to share their insights and discuss developments in commercial space transportation and other related industries. The 13th Annual FAA Commercial Space Transportation Conference will be held on Wednesday–Thursday, 10–11 February 2010, at the Crystal Gateway Marriott in Arlington, Virginia. 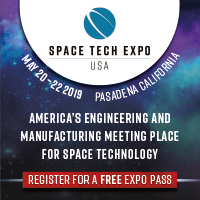 Conference panel sessions, designed to amplify the conference theme of "Igniting the Space Economy," have been categorized into three tracks: Commercial Space Technologies, Commercial Space Business, and Commercial Space Regulatory Concerns. 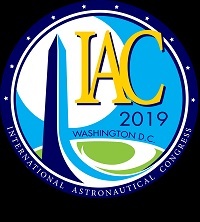 Keynote speakers for the conference include FAA Administrator Randy Babbitt (confirmed), NASA Administrator Charles Bolden, Jr. (confirmed), and Commander for U.S. Air Force Space Command, Gen C. Robert Kehler (confirmed).